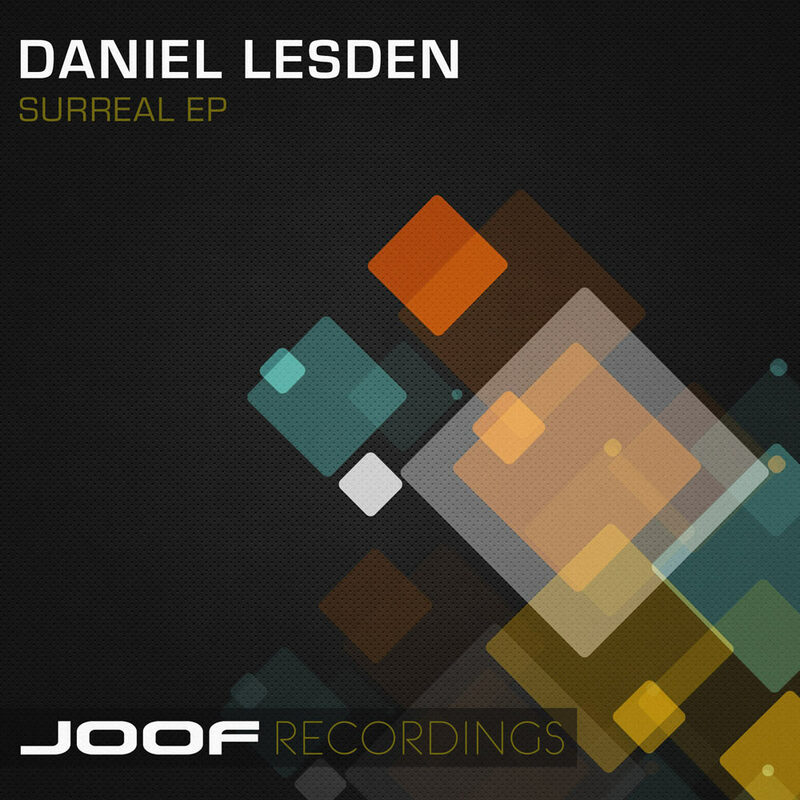 Daniel Lesden, a name synonymous with excellence, returns to JOOF with his Surreal EP. Divided into two parts, this EP is mesmeric, stimulating, and trance-inducing. Contrasting his regular sound Daniel explores his deeper side which has awoken a groovy, tech-inspired monster of a release. Turn up the volume, dim the lights, and be prepared for a Surreal experience. It’s deep, dark, and I’ll be damned if Surreal isn’t the perfect word to describe the atmosphere of Daniel’s latest opus! Our next single comes from Russia’s Daniel Lesden. After his enormous collaboration with Cosmithex comes Enuma Elish, a jaw-dropping track with a haunting bassline and leads. Expect pure, unadulterated, and intense psychedelic trance. The driving arrangement, with its decidedly heavy base and quite subtle vocal accents, manages to give this production an aura of mystery, serving as even more of a catalyst for pushing that replay button. 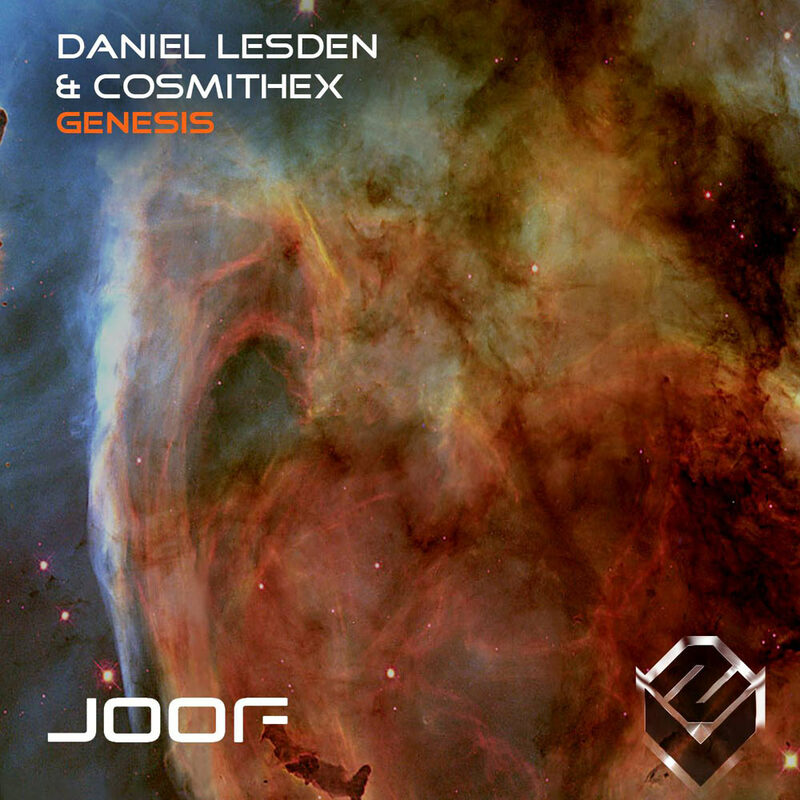 Daniel Lesden & Cosmthex, two of our grandest artists at JOOF. They come together in style and spirit to form ’Genesis’. Genesis is a track that incorporate dazzling melodies, bewitching soundscapes, and beauteous effects. On remix duties we have Steve Birch and You Are My Salvation, whom without fail, embelish their mixes with their own alluring sounds. If anything can be said about the masterminds behind the music it would be that the duo are certainly Trance masters of the Cosmos! 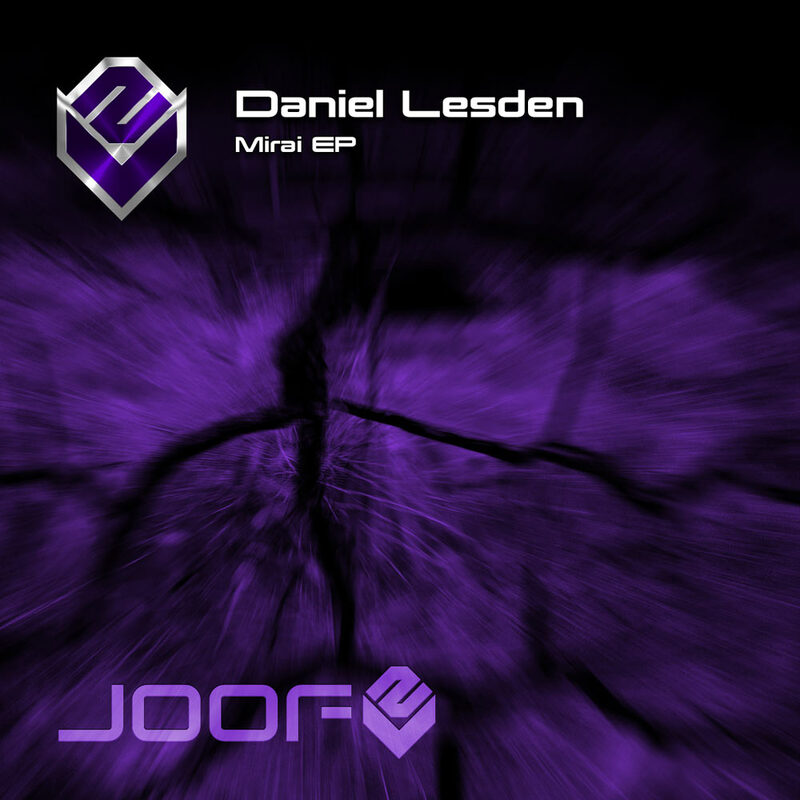 The rising star of JOOF Recordings Daniel Lesden has made quite an impact in his short time here, but enough to be having support by many A list DJ’s. Not falling quite into the Full on Psy Trance camp, his sound floats nicely in between both world of Trance and Life simulation is testament to this. We know this is going to be a big success in the underground Trance scene. Daniel demonstrates the diversity he has as an artist in the fullest measure. Testament to the above statement is his new EP which completely redefines him as it happens to be a trip towards him more progressive side. This EP is unique in many ways. “Mirai” is a morning Trance with amazing live flute from Spinney Lainey, and “Out Of This World” — one of my the favourites fracks from myself — is a 130-BPM Deep Trance, something that I haven’t done before. I hope you’ll enjoy my little experiment. 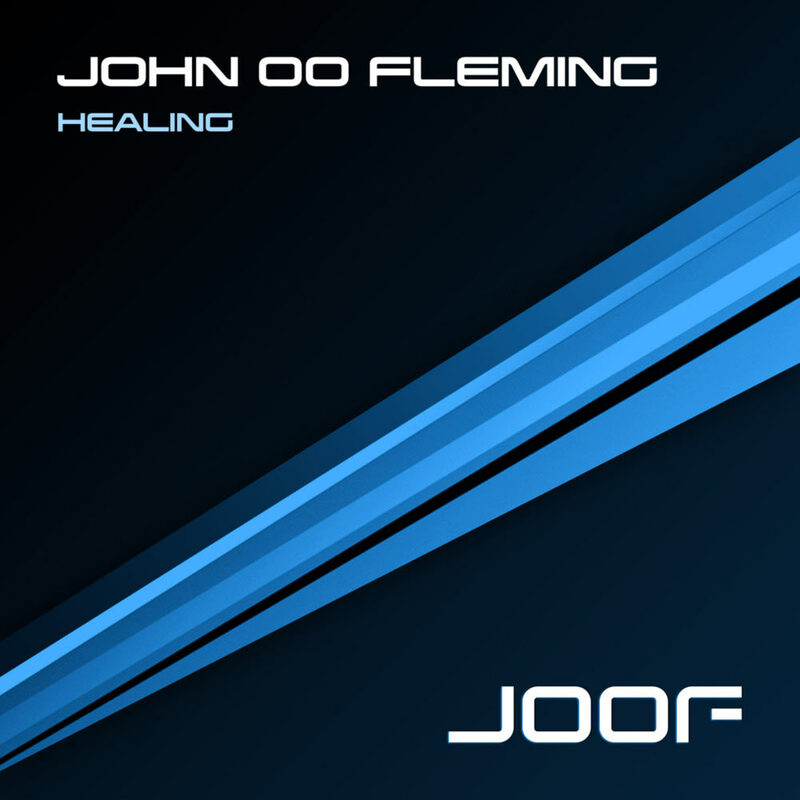 I’m very proud to present you my remix for John 00 Fleming’s new single, Healing. A bit earlier than expected, it’s already available on Beatport. The pack also includes amazing remixes from You Are My Salvation, Insert Name, and Simon Templar, very recommend checking them all. 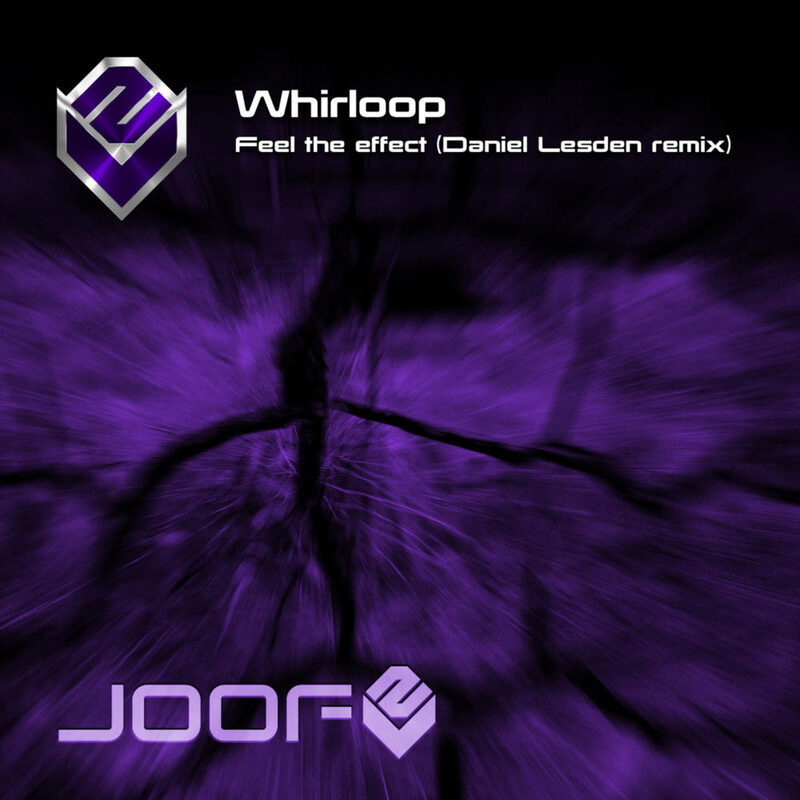 New JOOF team member Daniel Lesden took it upon his own shoulders to remix one of JOOF recordings all time great tracks, Whirloop’s Feel The Effect released in 2010. The result is absolutely outstanding and bought this track bang up to date. 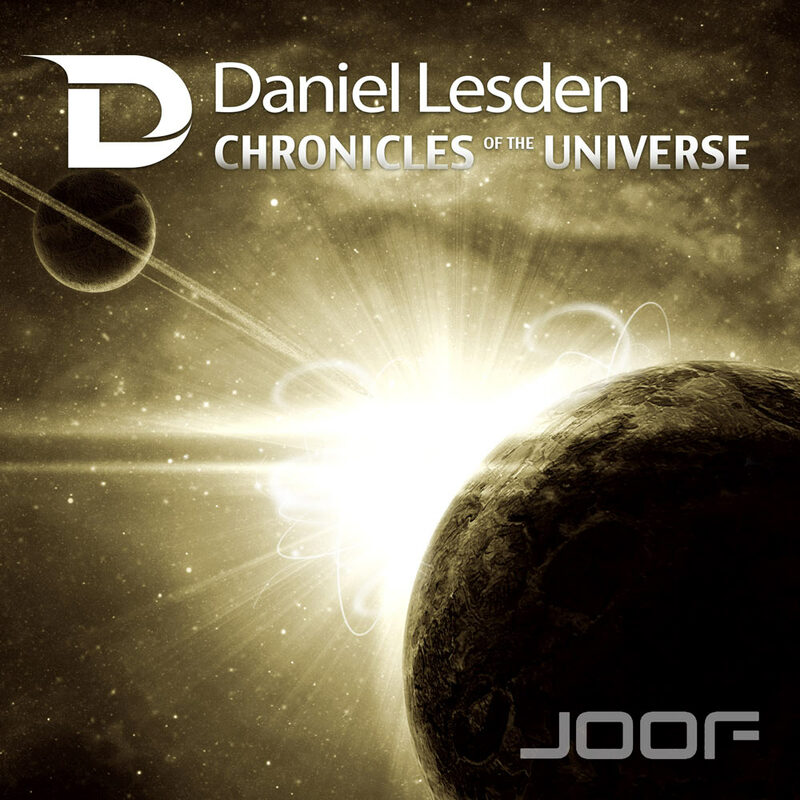 Off the back of his debut JOOF album Chronicles Of The Universe there is no arguing Daniel is certainly the man of the moment. Dear friends and fans! 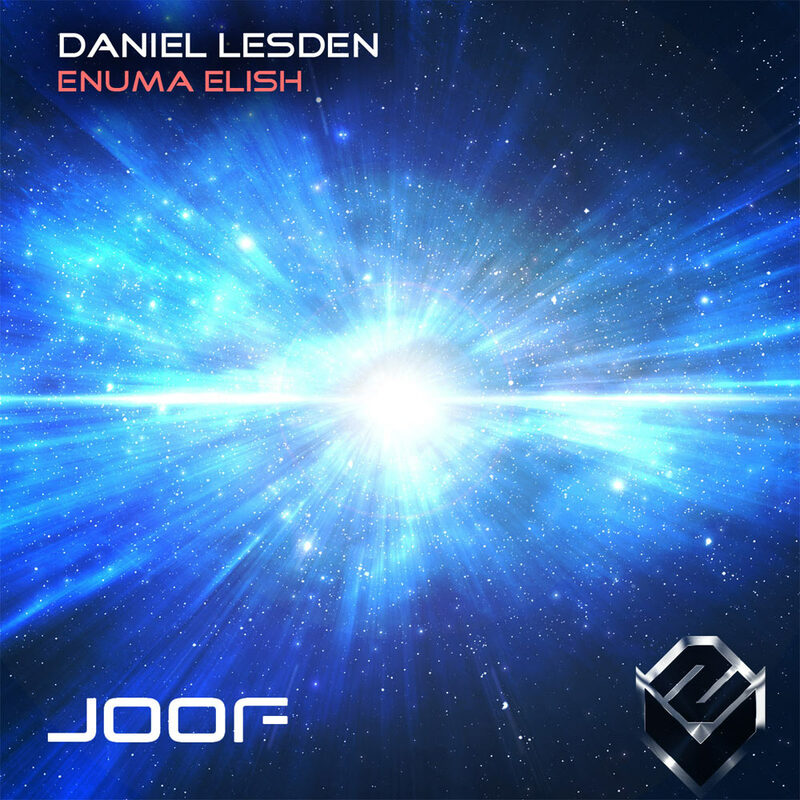 I’m happy to announce that my long-awaited artist album is out today on JOOF Recordings! Chronicles Of The Universe is the story of our Solar System, a complete journey that guides you to infinity universe! It includes 8 absolutely brand new tracks, 70 minutes of playtime. Get your copy today on all major stores. 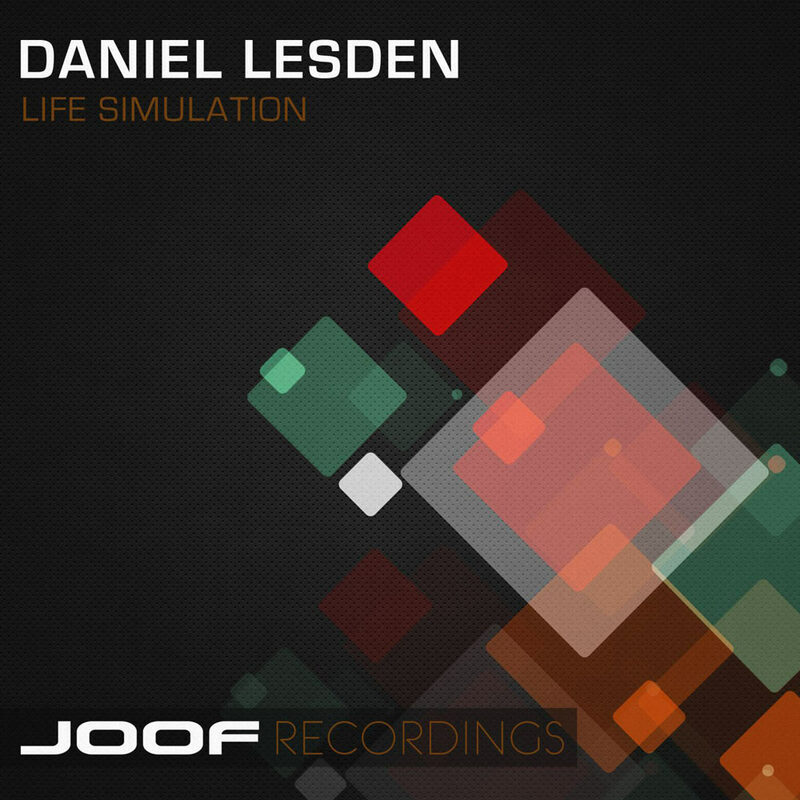 Daniel Lesden’s album is another example of how alive and vital is the Psy-Trance scene today. His album includes 8 ultra massive productions with solid kick drums, razor sharp basslines, strong melodies, cinematic strings and sound effects and ethnic voices too. All tracks are sealed together with strong concept and they promise to offer you a sonic experience that will be scanned and saved in your memory for long. ... or buy on iTunes.